-	Australian securities exchange listed assets. 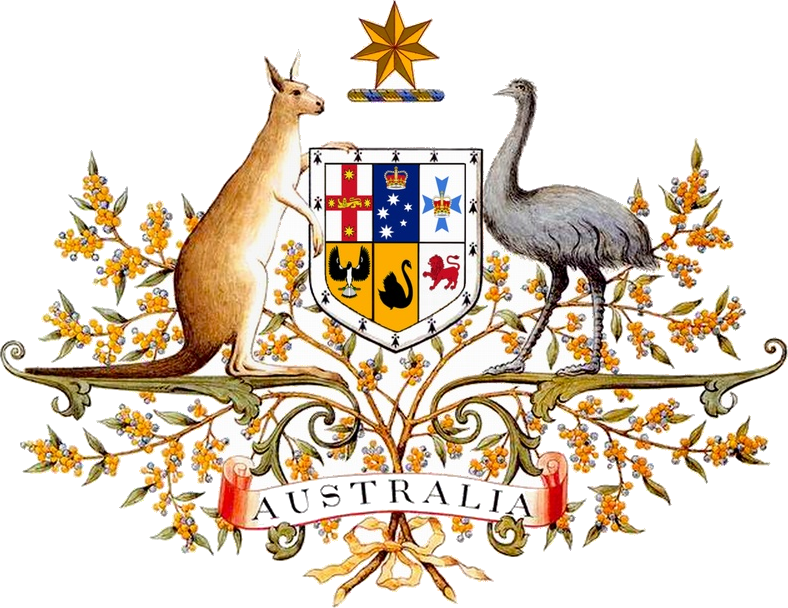 -	Australian government or semi-government bonds or notes. -	Corporate bonds or notes issued by an Australian exchange listed entity (or wholly owned subsidiary of the Australian listed entity) or investment grade rated Australian corporate bonds or notes rated by an AFS licenced debt rating agency. -	Australian proprietary limited companies. -	Real property in Australia excluding residential property. -	Deferred annuities issued by Australian registered life companies. -	State or territory government approved philanthropic contribution. You, your partner (spouse or de facto), or you and your partner combined must have net assets of at least AUD 15 million that are legally acquired, unencumbered, and available to be used to make the complying investment in Australia. After 1 year, you may apply for a permanent visa subclass 888 (permanent residency visa), provided that you still keep the qualifying investments. -	Evidence of at least competent English language ability.